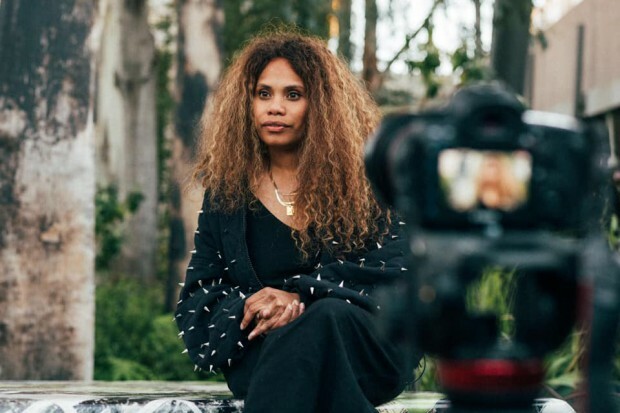 In partnership with the Immigration Museum, the Voice for Change campaign has announced an exhibition to run alongside the initiative’s existing documentary series, developed by the Mushroom Group. With the aim of empowering young people to use their voices to initiate positive change, the exhibition features some of Australia’s leading urban music, hip-hop and sporting personalities from diverse and multicultural backgrounds, including Remi, Ecca Vandal, Krown, Majak Daw, Darcy Vescio and Ngaiire sharing personal stories about their experiences of racism, disenfranchisement and marginalisation, and how they have tackled these challenges. Not only does VFC present these narratives through the lens of film, but there are also workshops in place to provide a creative outlet for young people. Voice for Change is open until Sunday May 19 at Immigration Museum.